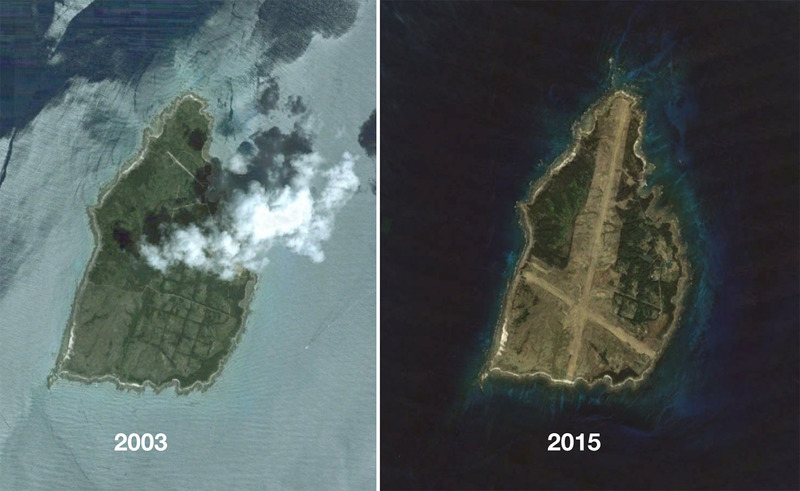 Last month Japan’s Ministry of Defense entered into negotiations to purchase an island south of Kyushu. The Ministry plans to use the 8 square kilometre island as a field carrier landing practice (FCLP) site for the U.S. forces. Negotiations have, however, hit a slight snag with regards to price. 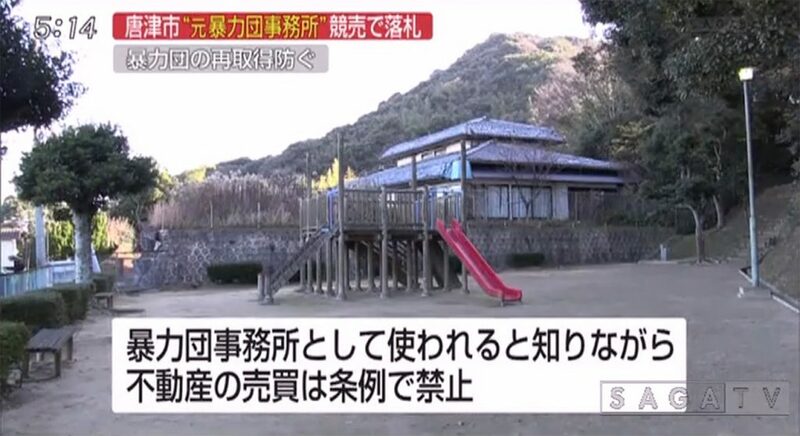 The Ministry had initially estimated the value of the island to be several billion Yen, while the landowner is hoping for something closer to 10 billion Yen (approx. 87 million USD). The owner had previously been approached by several real estate developers from Macau, Hong Kong and Shanghai, all who have reportedly expressed interest in buying the island.